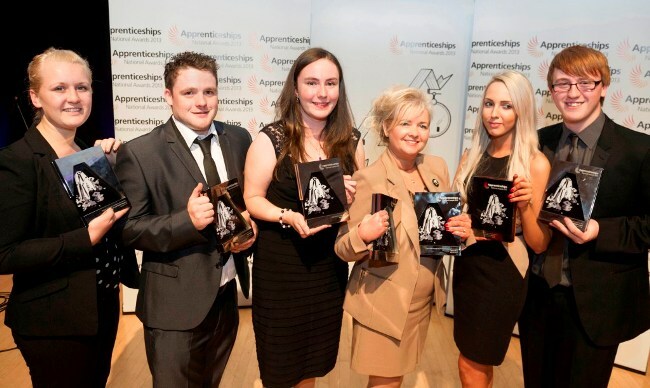 Firms and apprentices from across Yorkshire & The Humber are celebrating after winning top accolades at the regional final of the prestigious National Apprenticeship Awards 2013. 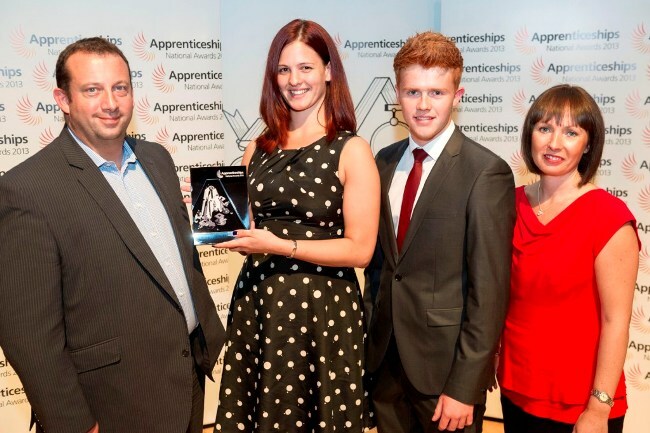 Nestle UK in York and apprentice Helen Roe from Exceed in Bradford are just some of the winners at the regional awards ceremony which was organised by the National Apprenticeship Service and held at Leeds College of Music. The National Apprenticeship Awards, now in their tent year, celebrate the achievements of the country’s most outstanding apprentices and Apprenticeship employers. 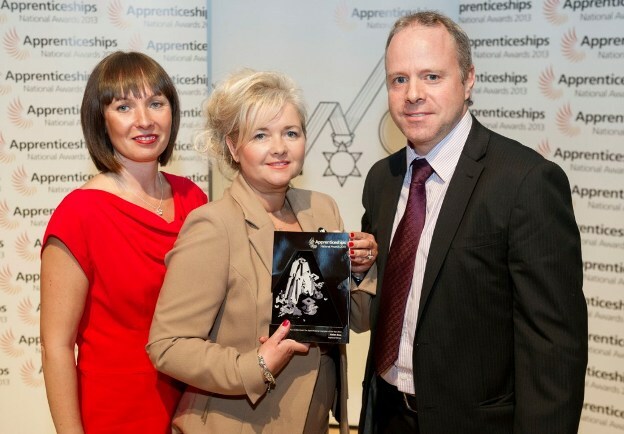 “The regional final of the National Apprenticeship Awards was a fantastic evening of celebration, and a brilliant opportunity to recognise the high calibre of apprentices and employers in our region. “I would like to take this opportunity to congratulate all the winners from Yorkshire and The Humber and wish them continued success in the future. The National Apprenticeship Awards, now in their tenth, celebrate the achievements of the country’s most outstanding apprentices and Apprenticeship employers. This year the National Apprenticeship Awards received in excess of 1,600 high quality entrants, with the region’s winners now proceeding through to a final judging stage. The national award winners will be announced during the opening ceremony of the UK’s largest national skills and careers event, The Skills Show, at the NEC in Birmingham in November. Meanwhile, the National City & Guilds Apprenticeship Champion of the Year Award winner will be decided by a public vote, taking place from 30 September – 11 October. The top three will then be announced and voting will reopen from October 14th-18th to decide the ultimate Apprenticeship Champion winner. It will now be up to Helen Roe to promote her success in the region, and encourage people and businesses in Bradford to vote for her though the National Apprenticeship Service website once the voting opens.